The gauge theory for the Poincaré -Weyl group is constructed. It is shown that tetrads are not true gauge fields, but are functions of the true gauge fields: rotational, translational and dilatational ones. The equations of gauge fields, whose sources are an energy-momentum tensor, orbital and spin momemta as well as a dilatational current of an external field, are obtained. 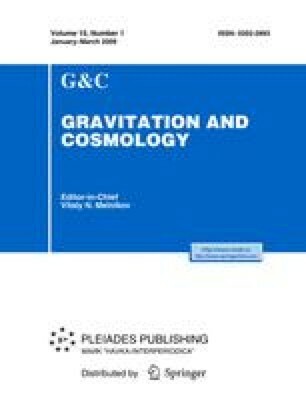 A new direct interaction of the rotational gauge field with the orbital momentum of an external field appears, which describes some new effects connected with the space gyroscope Probe B experiment. Plenary talk given at the International Conference RUSGRAV-13, June 23–28, 2008, PFUR, Moscow.